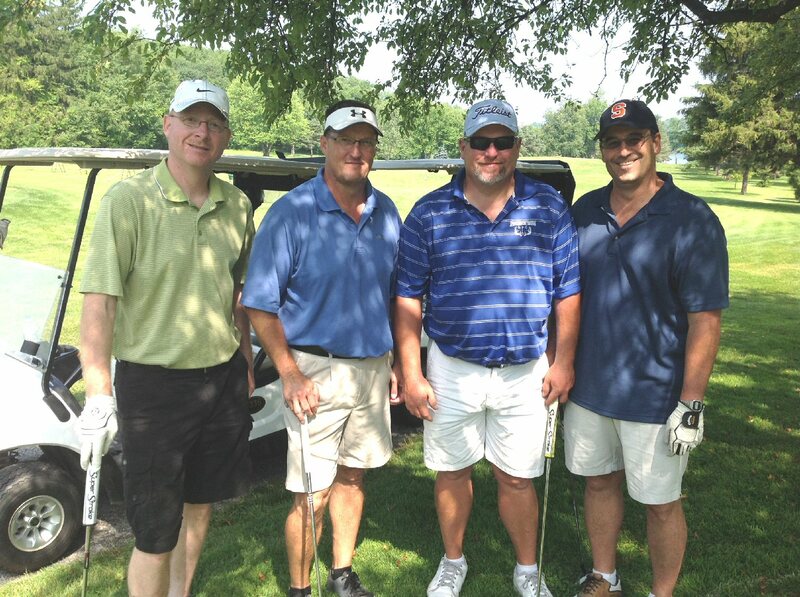 OSWEGO, NY – A field of 42 teams took to the links for a day of golf and fun in the 20th Annual United Way Golf Tournament, held recently at the Oswego Country Club. 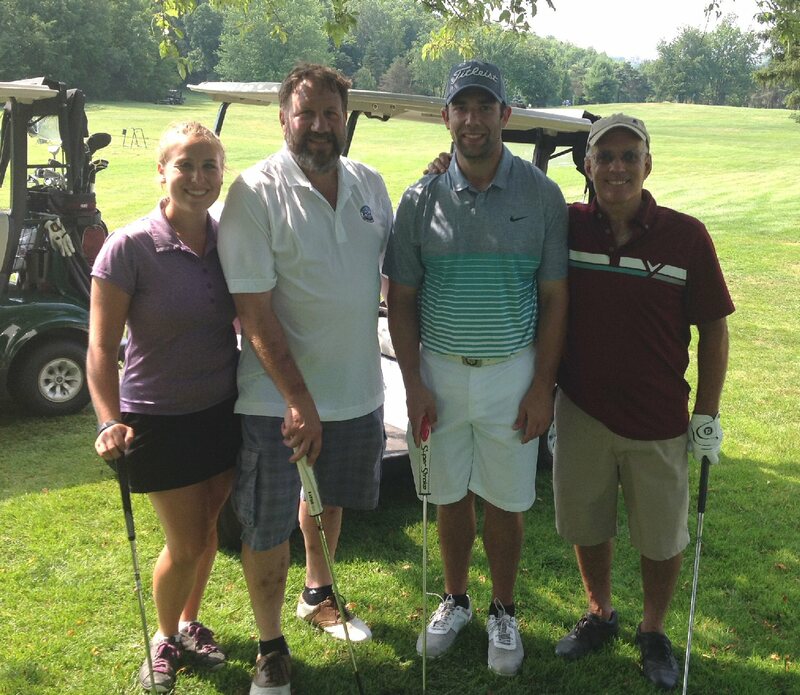 The team representing Rombough Electric shot an impressive 56 to capture first place in the morning flight of the United Way of Greater Oswego County’s Annual Golf Tournament held recently at the Oswego Country Club. Pictured are team members Mike Sheldon, Dwayne Waltz Chris Lawson, and Al Squiteri. Major sponsors for the 20th Annual United Way Golf Tournament were National Grid, Entergy, Exelon Generation, Novelis, and Planned Results. Food and beverage sponsors were Beacon Hotel, Eagle Beverage and David Mirabito / MetLife. Burritt Motors sponsored the Hole-One-Contest. This year’s event featured two complete tournaments: a morning flight and an afternoon flight. In the morning flight, The Rombough Electric team carded an impressive 56 to capture first place. In the afternoon flight, teams representing Enwright Roofing and Clubhouse Tavern each shot a 60 to finish in a tie for first place. 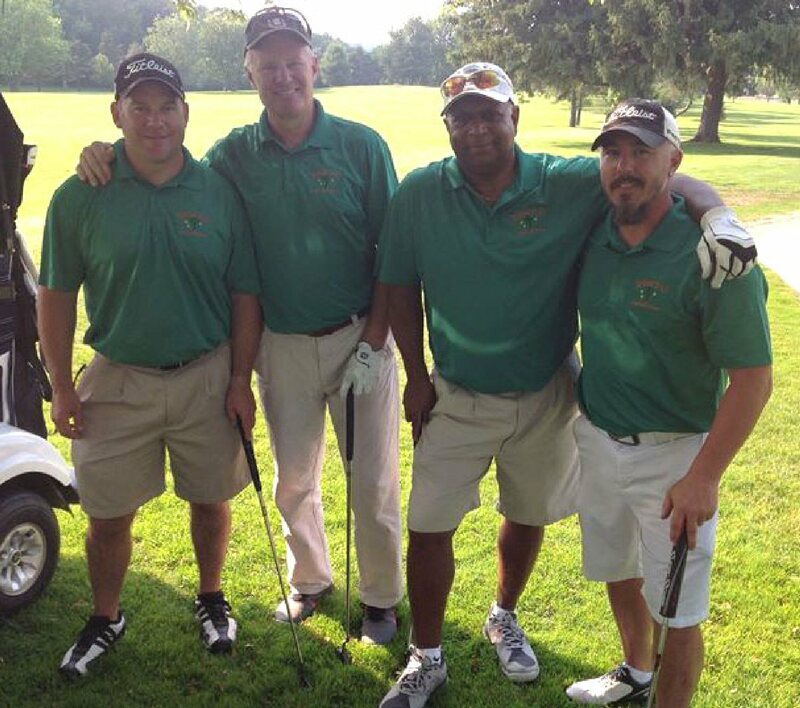 The Enwright Roofing team carded a 60 to finish in a tie for first place in the afternoon flight of the tournament held recently at the Oswego Country Club. Team members included Dan Enwright Jeff Gordon, Brady Torbitt and Tess Gordon. 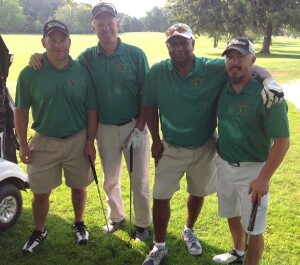 The Clubhouse Tavern team shot a 60 to finish in a tie for first place in the afternoon flight of the tournament. Team members were Lyle Baxter, Jerry Brown, Ben Miller and Alex Kurolovitch.